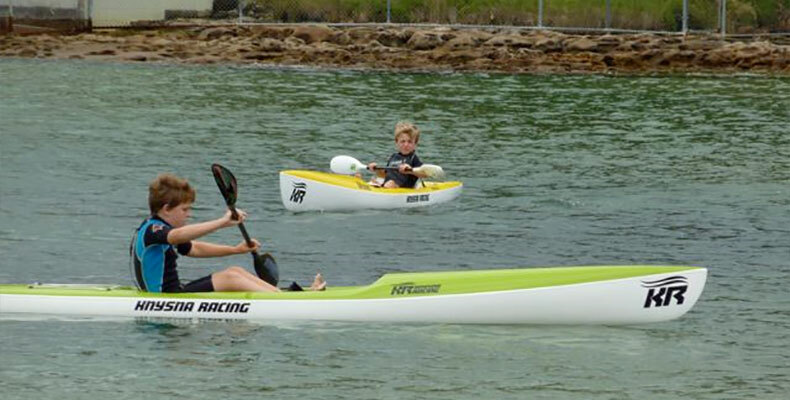 The Jester is a very stable fun ski ideal for kids and smaller paddlers. It’s the ultimate play ski and is most at home in the waves. The Jester can handle paddlers up to 1.78m tall.